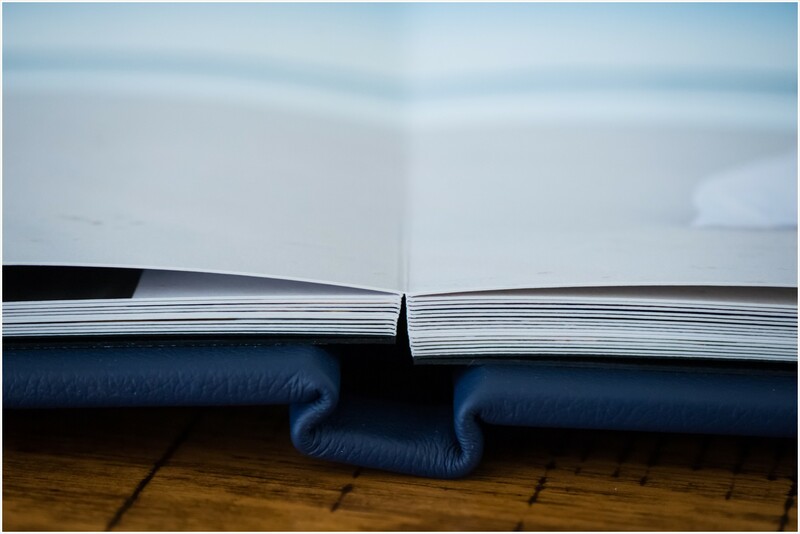 The memory of sharing the wedding albums of my parents as kids was told to you here and it has even more significance now that I share my own wedding photo album with my little girl, Ellie. Not that she is laughing at anyone yet (and if she is in the future, I’m wondering who will look the most out-dated in their style – hopefully not me!) but she loves to turn the pages and I share with her the stories that the beautiful wedding photos are telling. 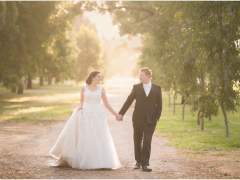 We’re able to do this, because we made the very smart decision of getting a wedding album as part of our wedding photography package. 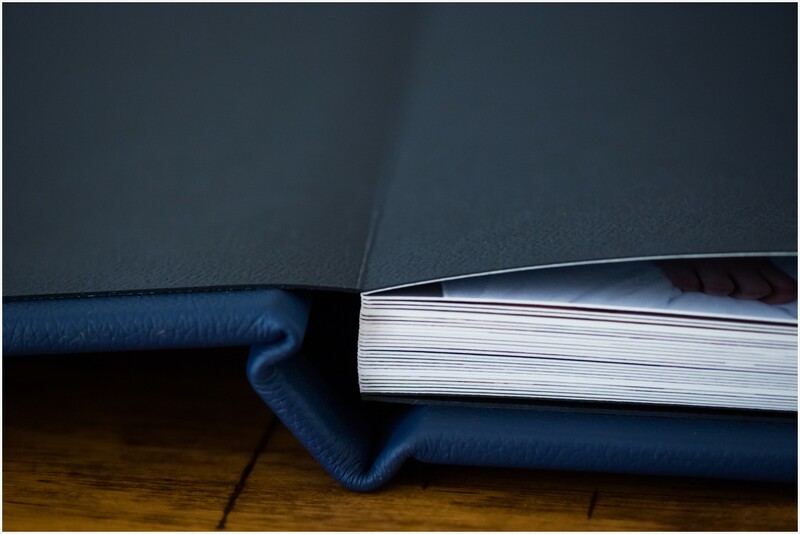 The stunning quality, thick pages and leather binding feels so luxurious, and it hasn’t aged an inch. 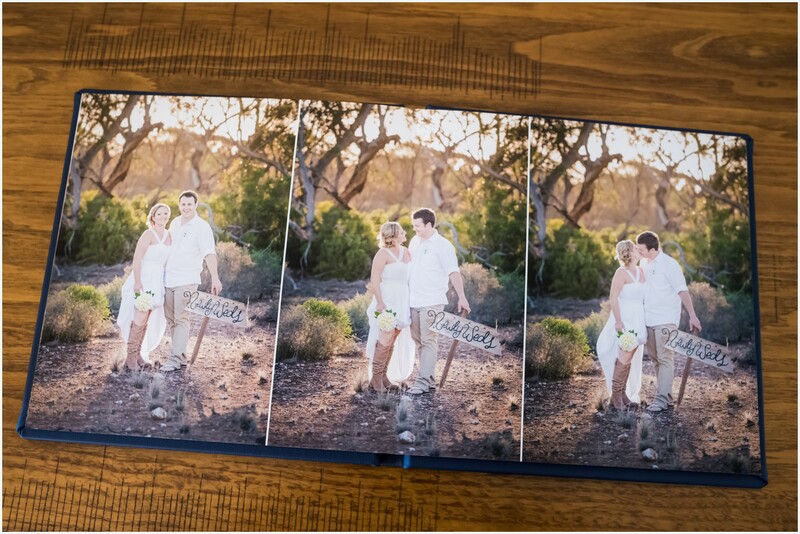 Anybody who speaks to me now about their wedding photography, friends, family, clients, they are all told – GET AN ALBUM! Although, maybe more politely than that. I don’t think there is any single thing better that you can do with the photos of your wedding day. A disk of photos isn’t going to cut it, and there are only so many prints you can have on your wall! 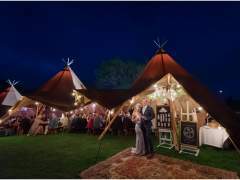 The design of your wedding album is based around your favourite photos from the day, and as part of your wedding photography package, photographers like Jade Norwood will design the spreads, telling the most beautiful story of your wedding. 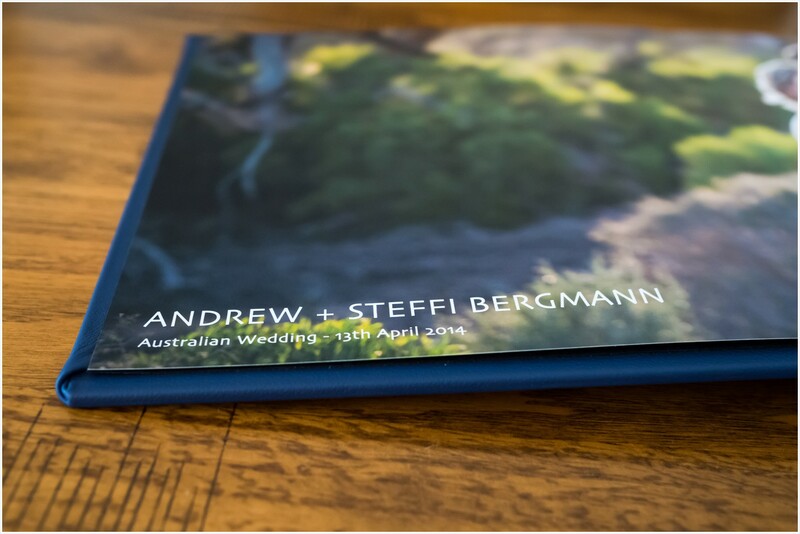 There are many options you have for your wedding album – leather or linen, in different colours, embossed with your name and wedding date, and even multiple volumes if you just simply cannot condense your list of favourite wedding photos. 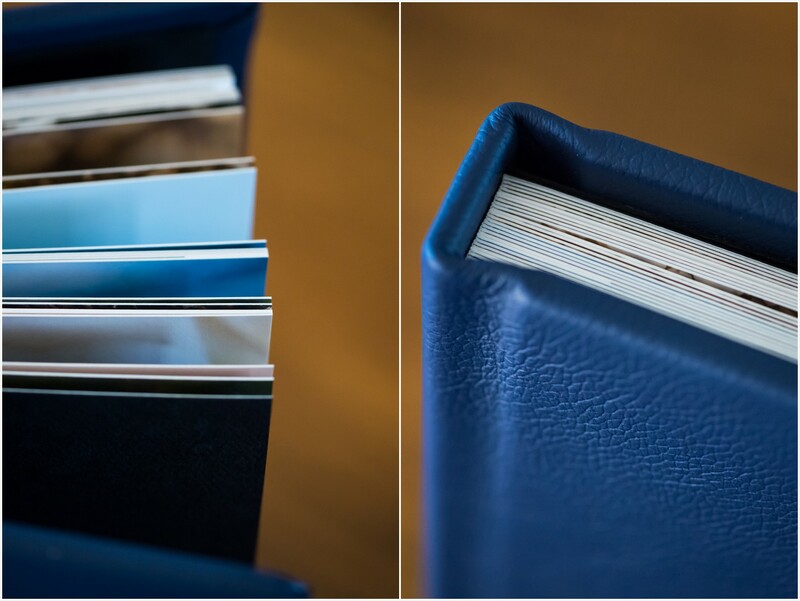 Matching smaller parent albums are a must – I’m not sure how long my mum kept hers in her handbag showing it off to anyone who walked into her office (And she works in a school in our hometown, so that was a lot of people!). 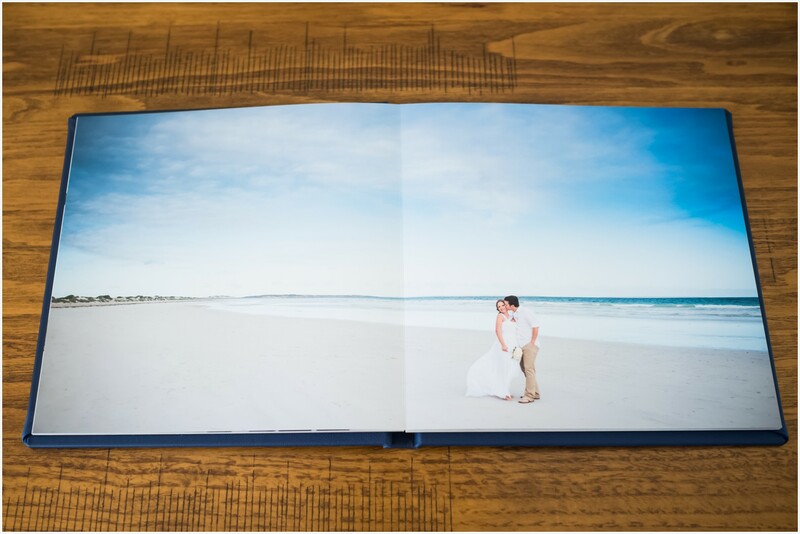 It is difficult to describe and equally as difficult to comprehend how stunning and just how important these wedding albums are, until you have your own in your hands, and you sit flipping through it in awe. I still do it, and will continue to, many years from now, maybe with more kids on my lap, and one day my grandkids too. 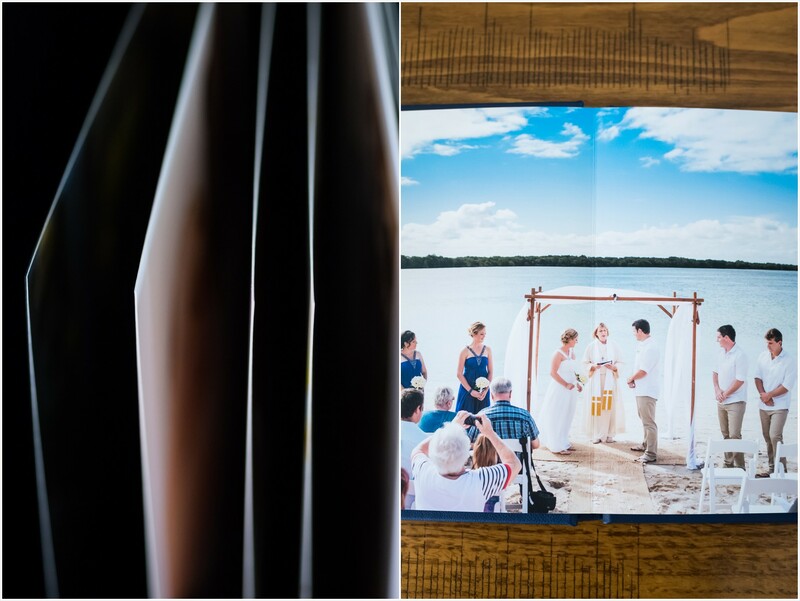 That’s the thing with these albums, they aren’t just for after the wedding, they are forever – just like the love captured in them.